Tokyo can be hard to navigate with children. So here are a few ways you can make your trip easier and get more out of your Tokyo stay. These tips work regardsless of the age of your kids. But they work best if your children are sitting in a stroller at least part of the time. 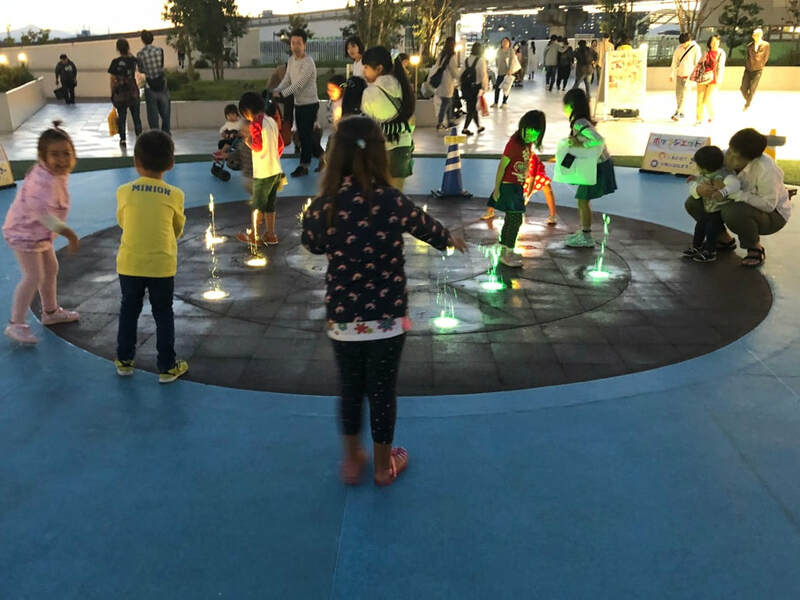 And kids above school age may appreciate Pokemon center more than the Anpanman museum, and the Robot Playground more than the Robot Restaurant. You may have read bucket lists that tell you what to do in a place that you want to visit. But have you asked your children what they want to see? Here is a bucket list for children, tested by my own kids.